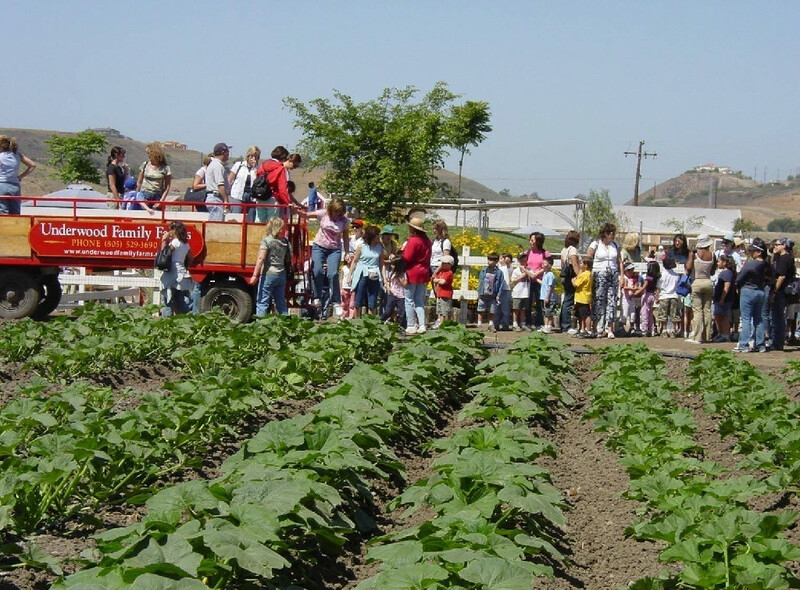 At Underwood Family Farms in Moorpark, you and your family can enjoy the true farm experience. 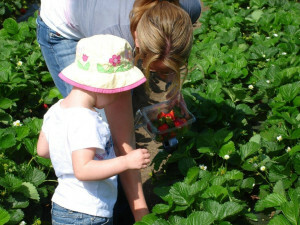 Come pick your own fruits and vegetables on our fully operational working farm. It's a great day outdoors for the entire family! You can also enjoy the convenience of shopping at our Farm Market for the same field-fresh produce, jarred products, snacks, and ice-cold beverages. Educational Farm Tours bring school groups from far and wide to pick fruits and vegetables and learn about farm life. 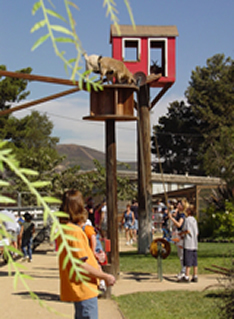 The Farm Animal Center has farm animal displays, pony rides, activities and games. You can even host a child’s birthday party by reservation. Weddings also take place in the walnut grove at the back of the farm. For more information, please visit the Tierra Rejada Ranch site or call Farmer Rick at (805) 529-1470. 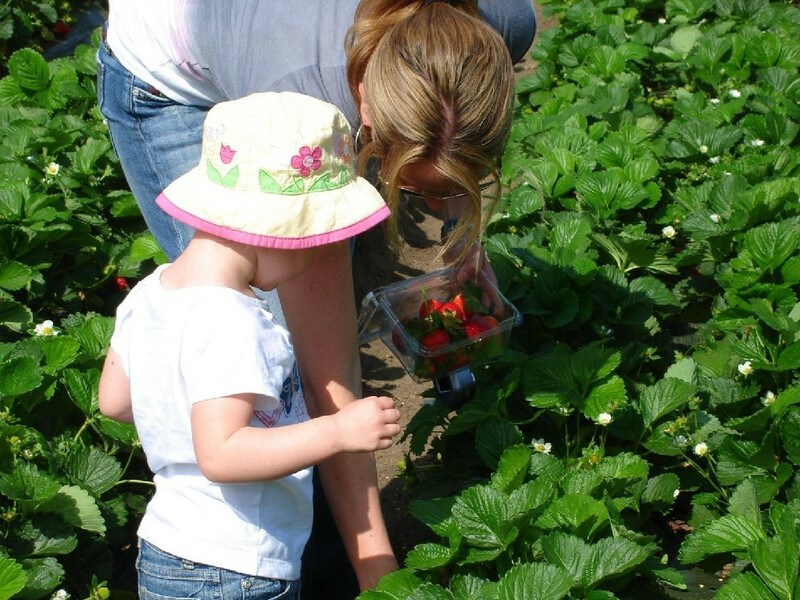 If you have a budding farmer, sign your child up for our Summer Camp! Don’t miss Easter on the Farm, the Fall Harvest Festival every day in October and Christmas on the Farm in December! Admission to the entire Moorpark Farm Center (excluding Festivals) is $5.00 Monday-Friday & $8.00 on the weekends and holidays. Children UNDER two years of age, and parking are FREE. Seniors (65+), Military, Veterans, & Emergency First Responders receive a $2 admission discount every day (with valid ID). Weekend admission includes a tractor-drawn wagon ride around the farm and to the Pick Your Own (PYO) fields as well as our Animal Show. Springtime Easter Festival admission is $8.00 Monday-Friday and $12.00 on the weekends, holidays and Friday-Sunday of Easter Weekend (April 19, 20, 21) During the Fall Harvest Festival admission is $8.00 Monday-Friday, $16.00 the first two weekends of the Festival (September 28, September 29, 5, 6) and $22.00 on the remaining weekends (October 12, 13, 19, 20, 26, 27). The entire farm is open from March - Thanksgiving and weekends through mid-December. The farm is closed on Thanksgiving Day and open the day after. Please visit our Christmas on the Farm page for specific December closing dates.